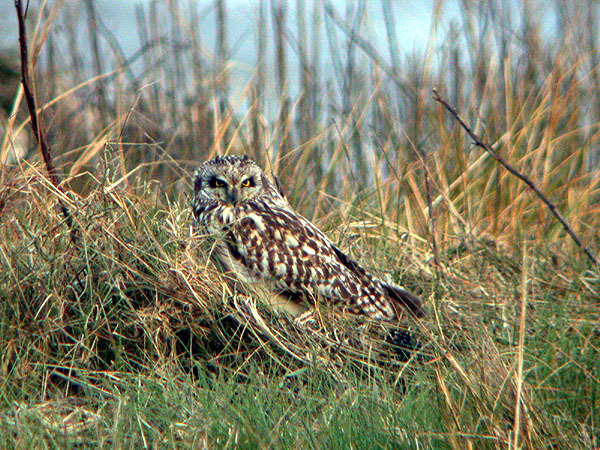 Short-eared Owl at Two Tree Island. 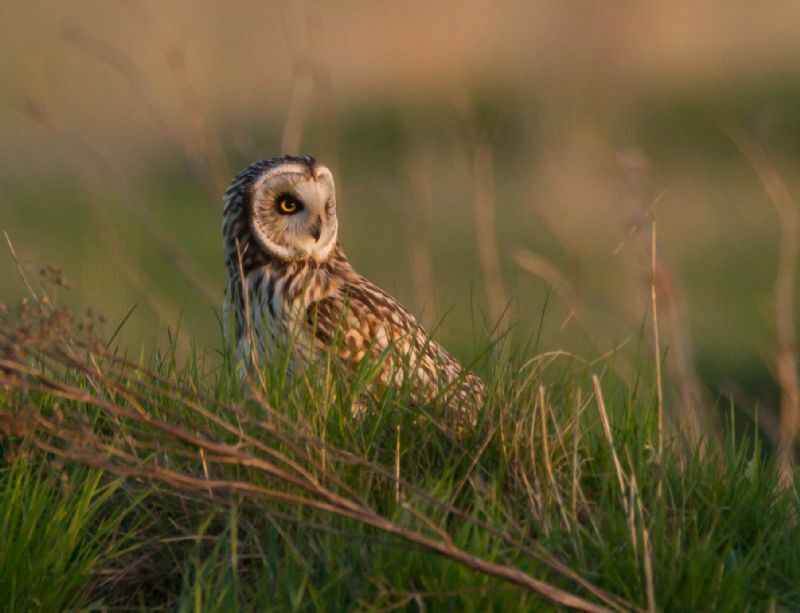 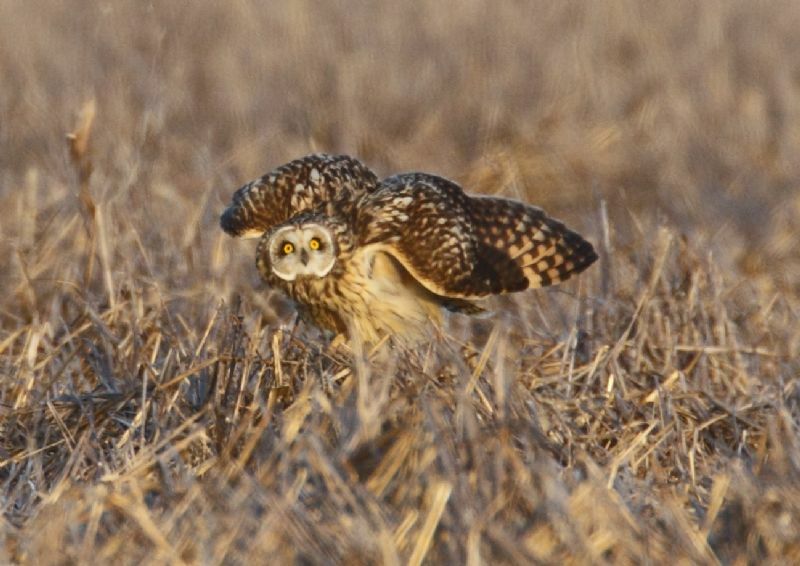 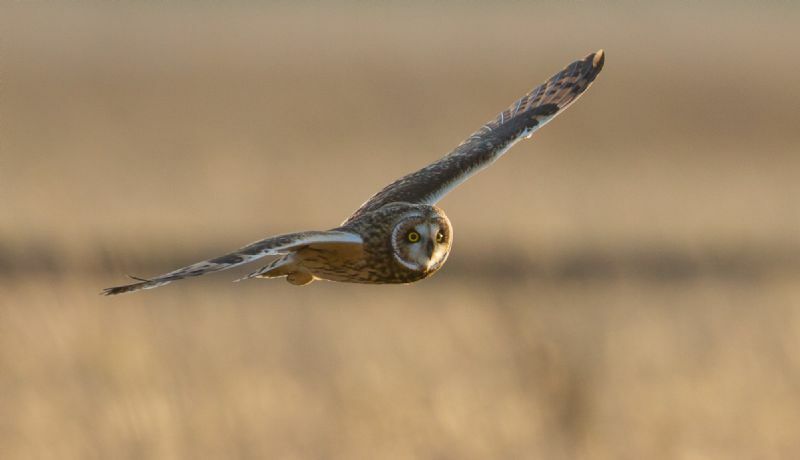 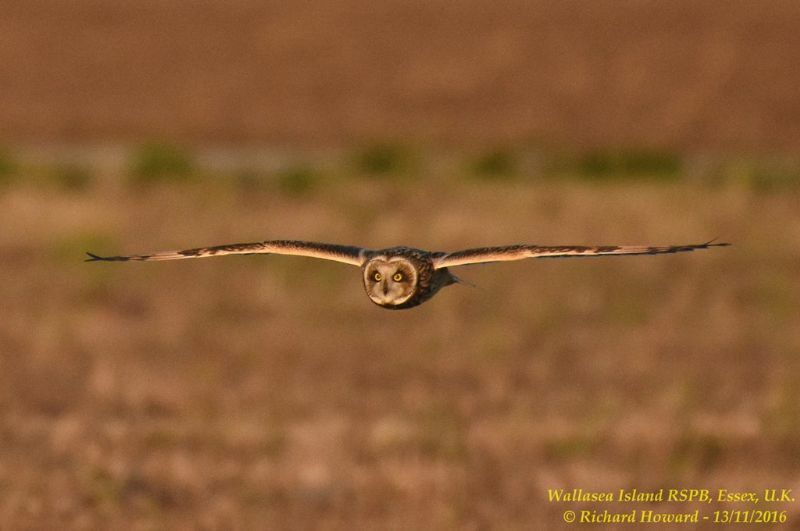 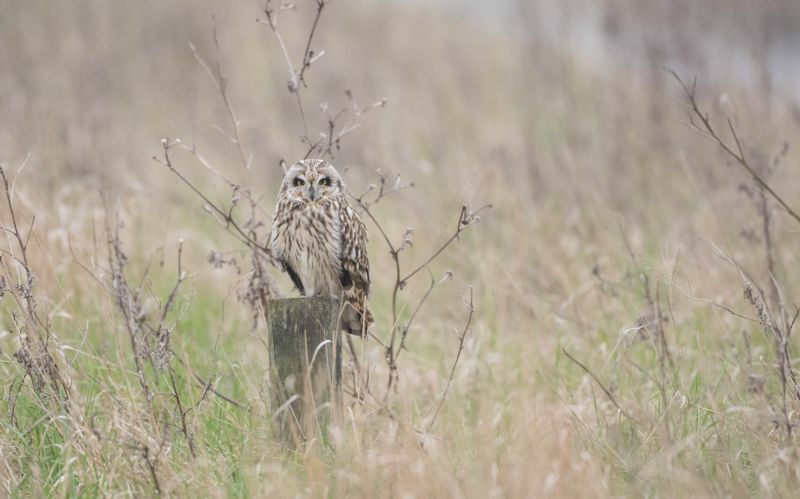 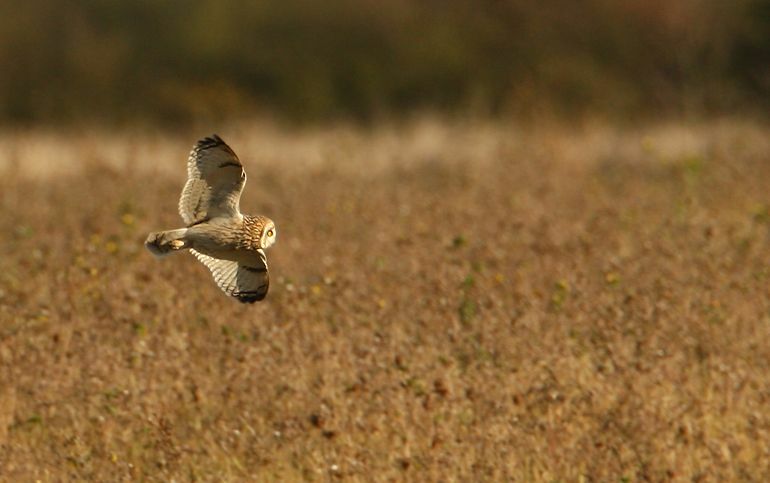 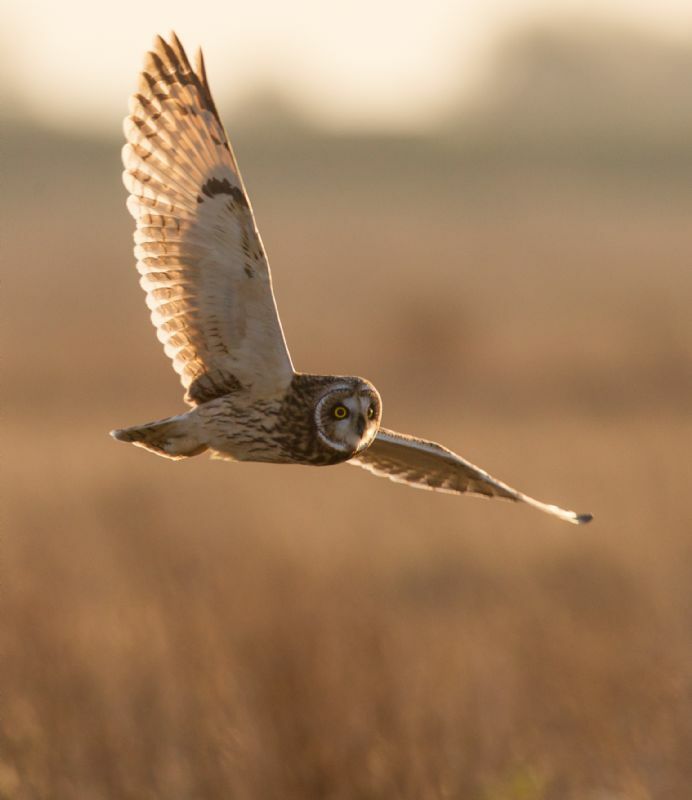 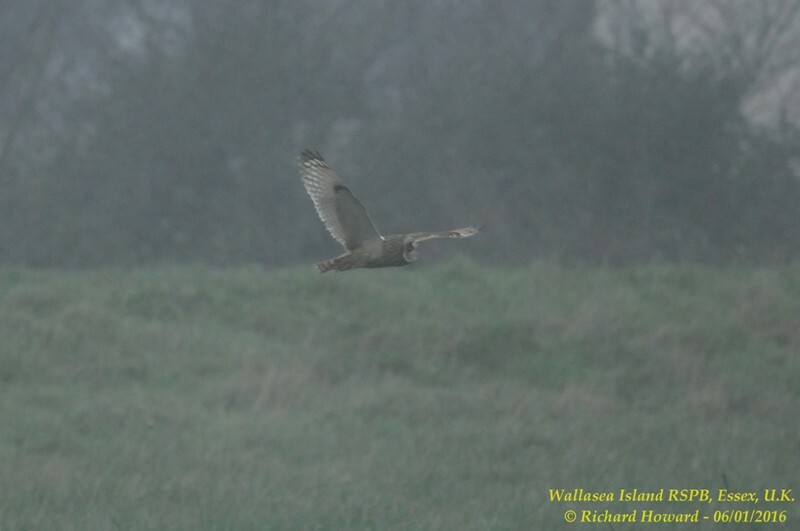 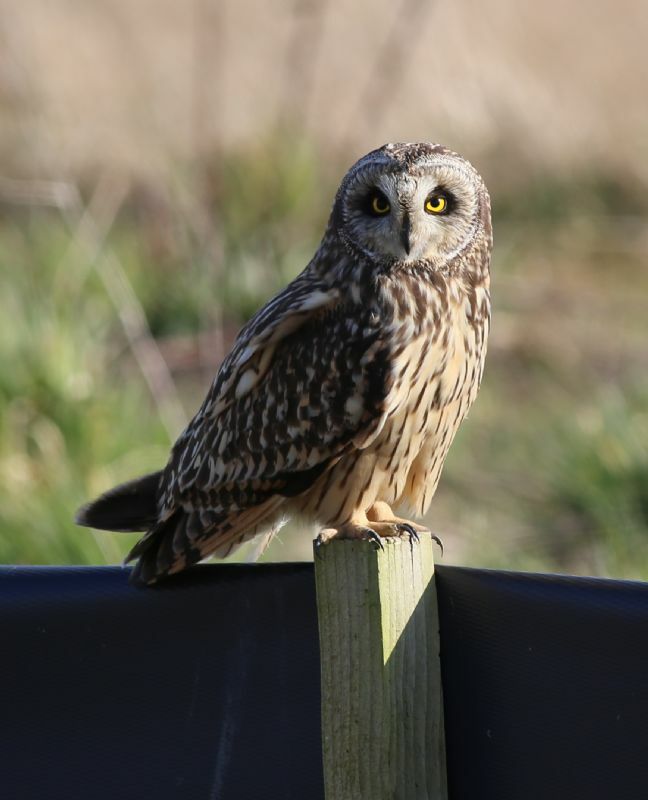 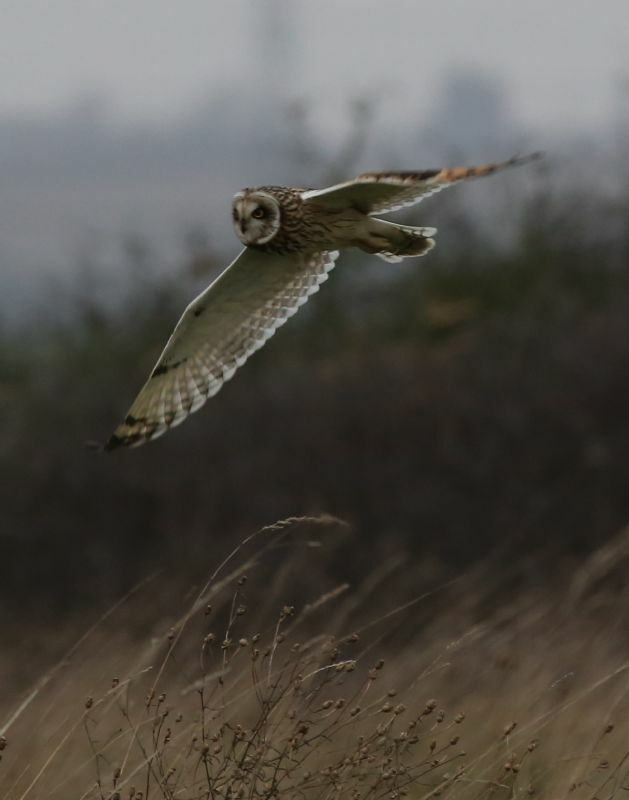 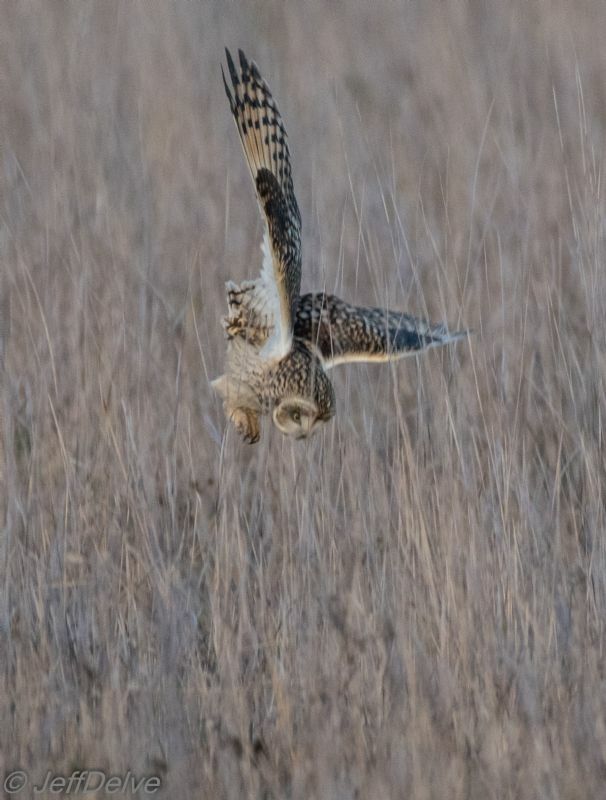 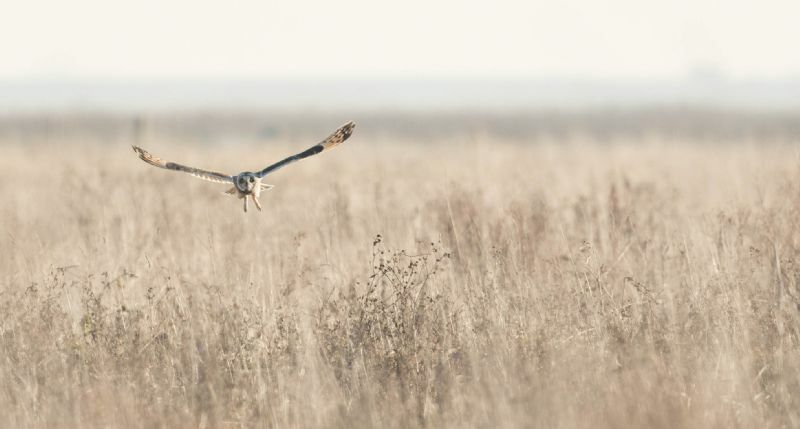 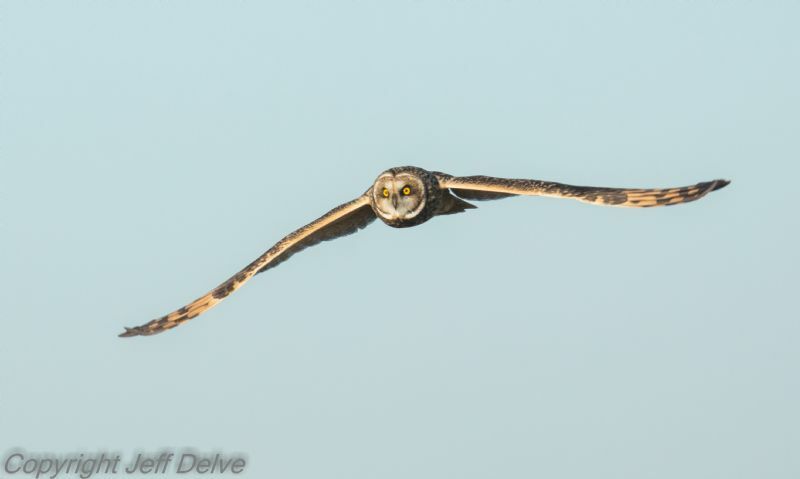 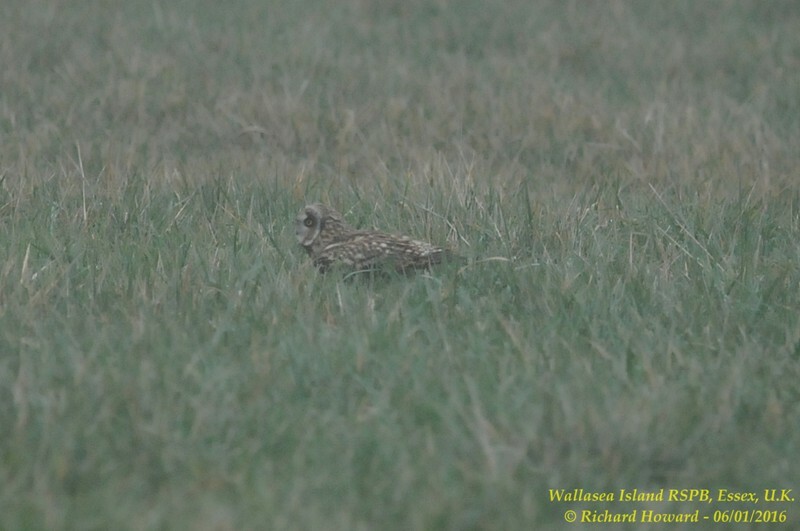 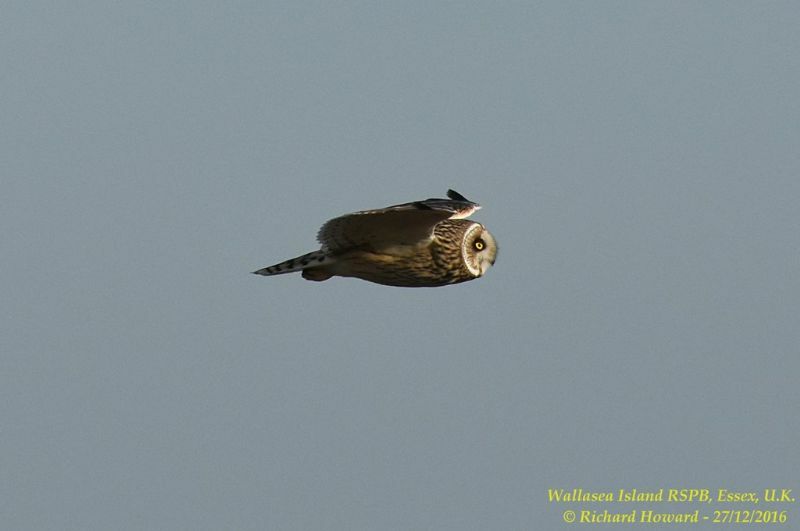 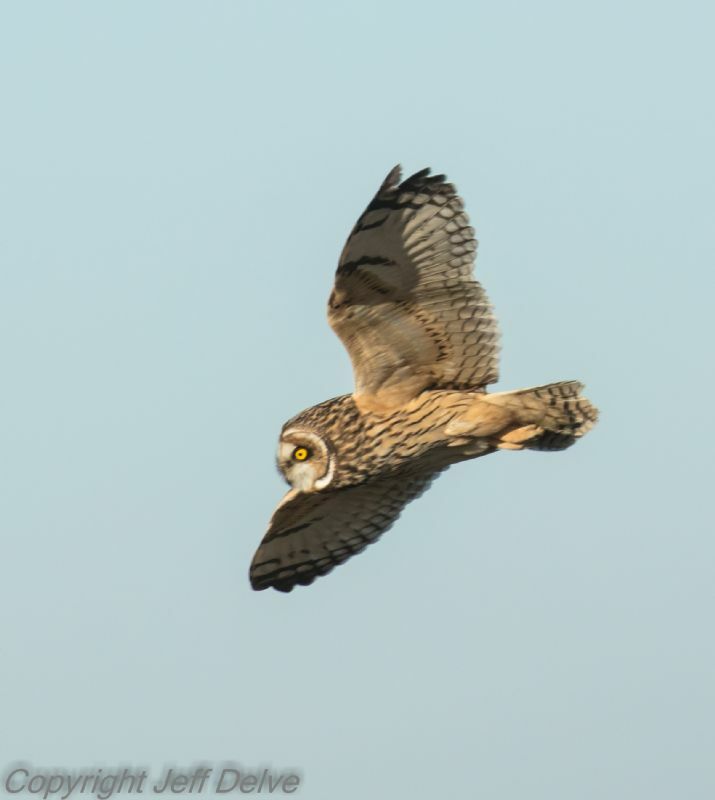 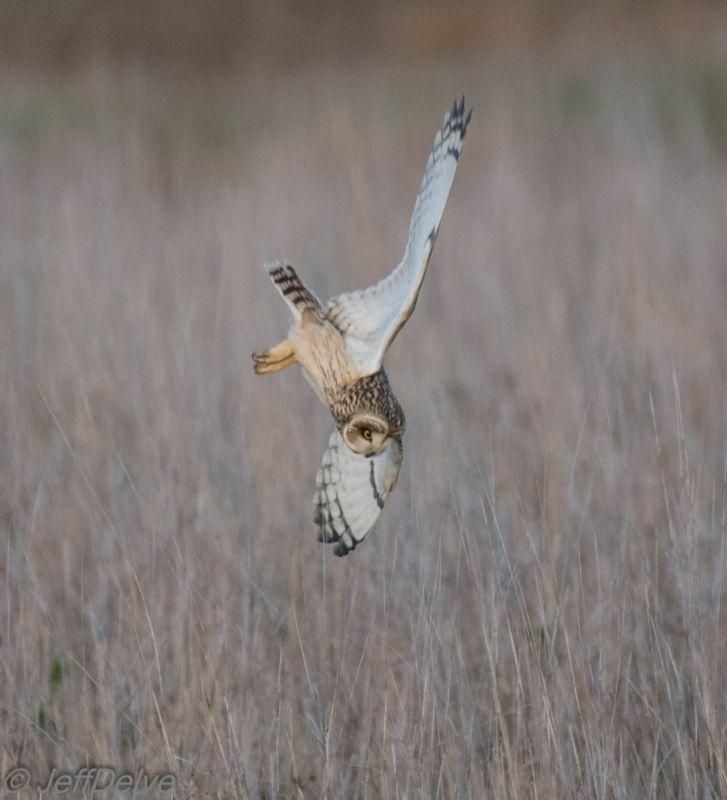 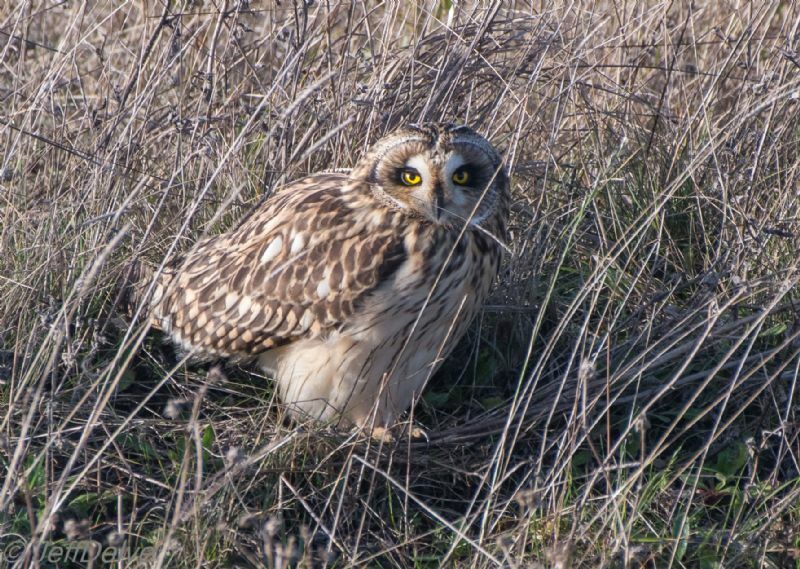 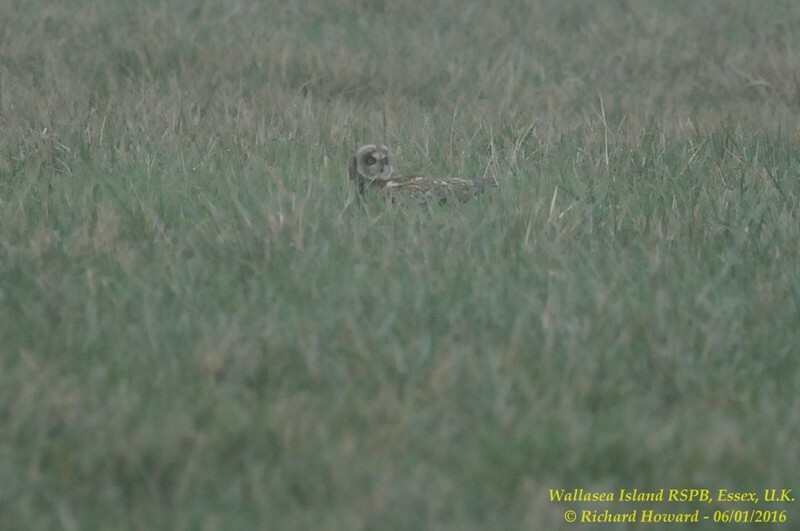 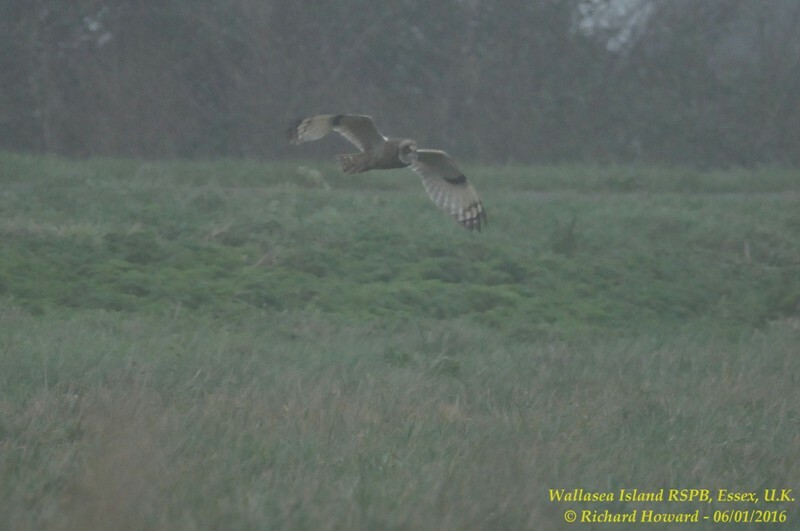 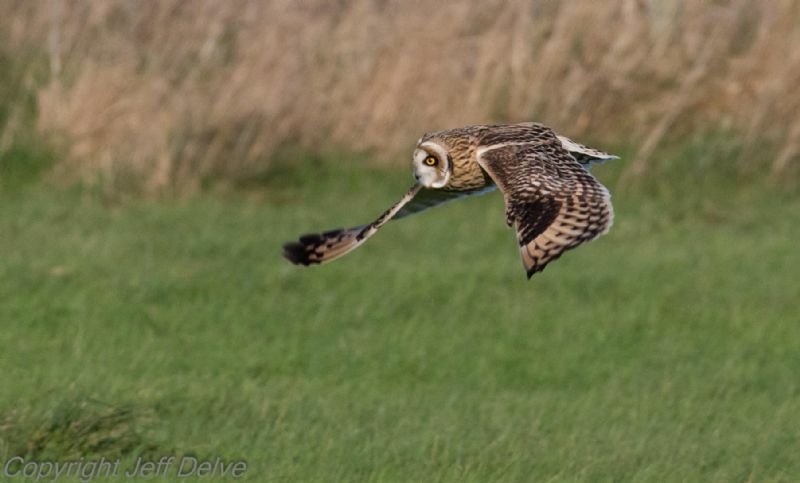 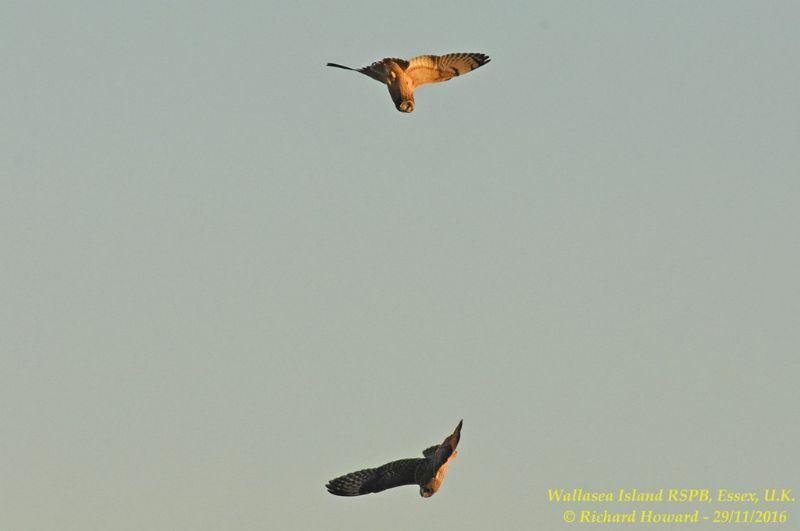 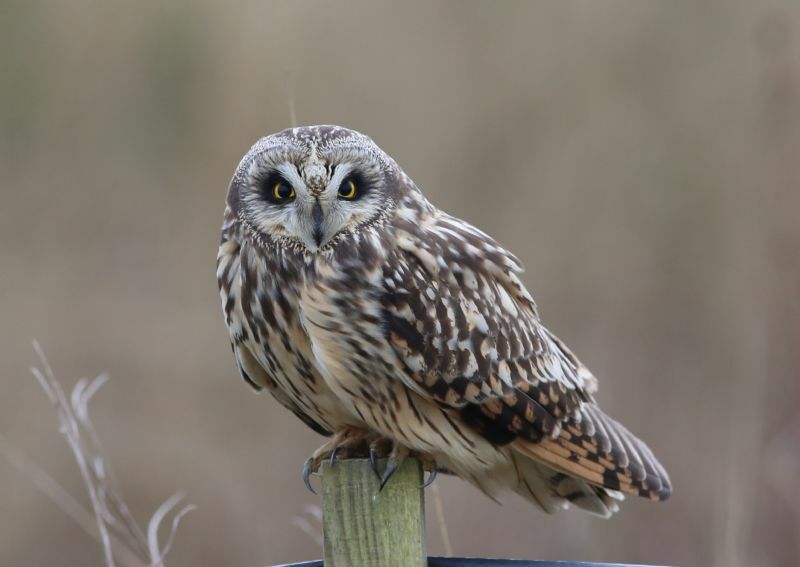 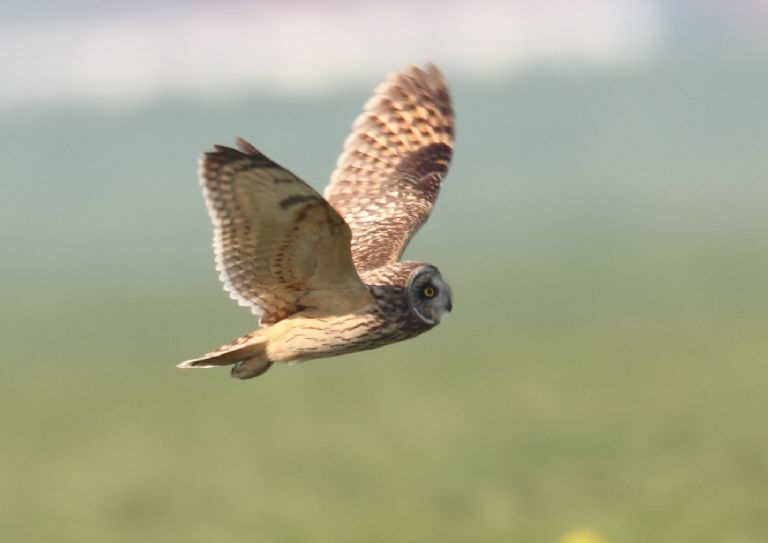 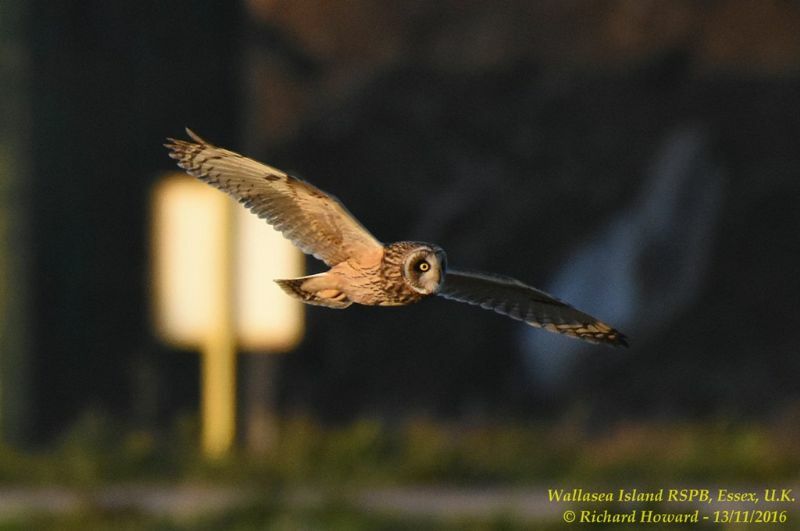 Short-eared Owl at Wallasea Island (RSPB). 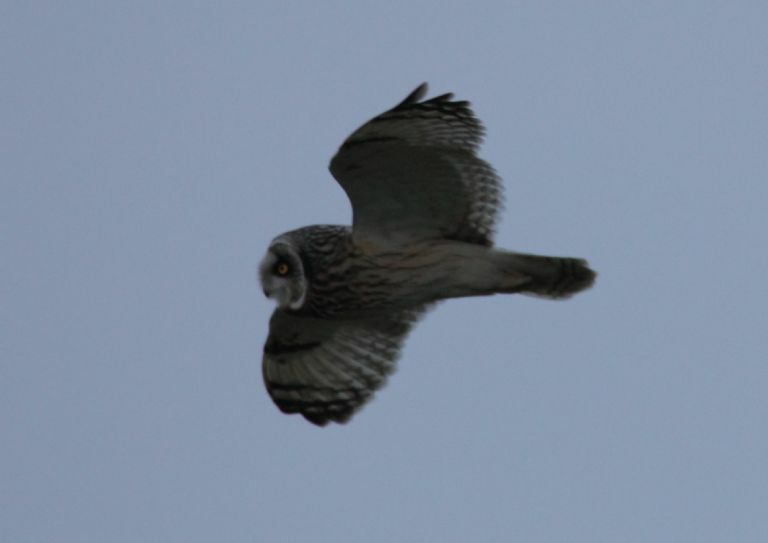 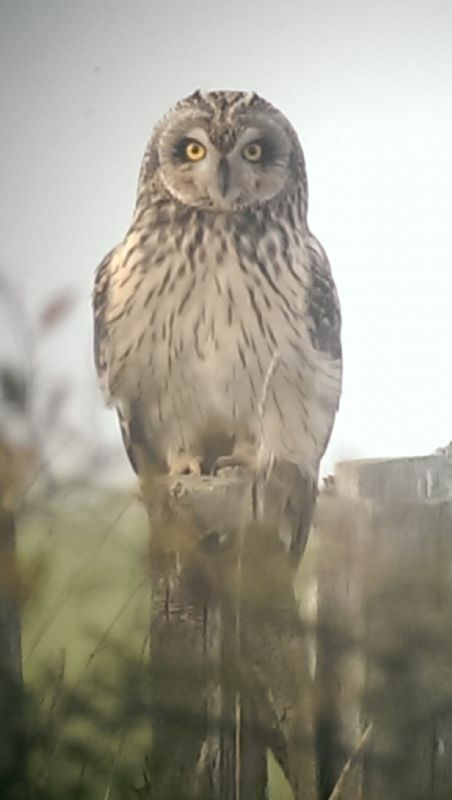 Short-eared Owl at Two Tree Island (West). 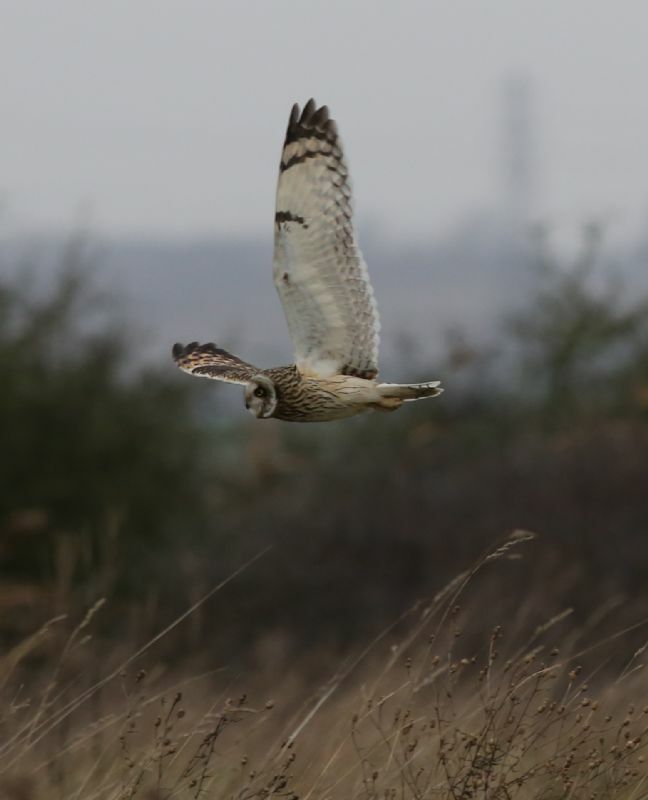 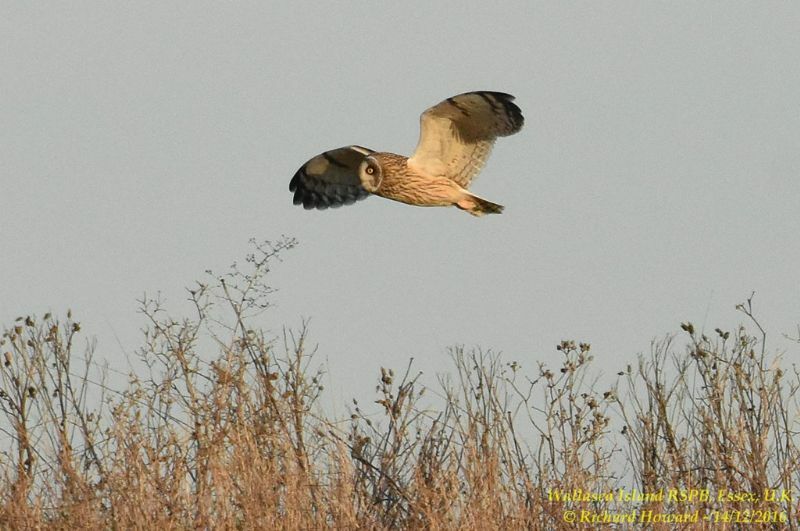 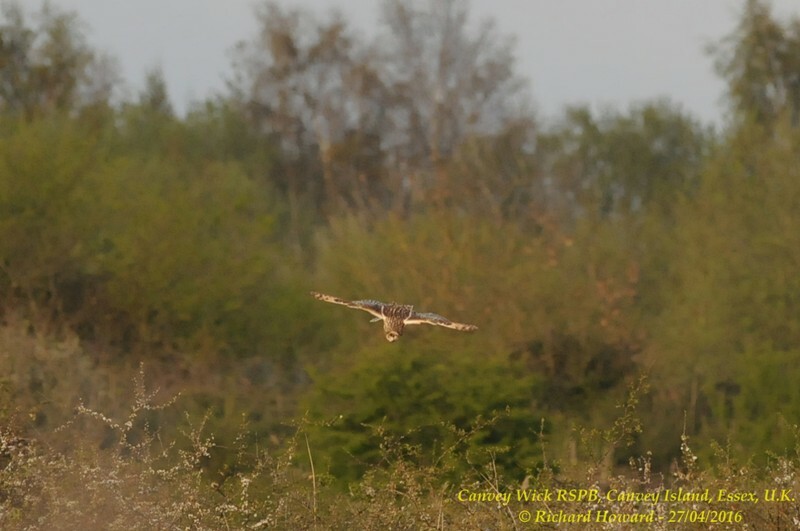 Short-eared Owl at West Canvey Marsh (RSPB). 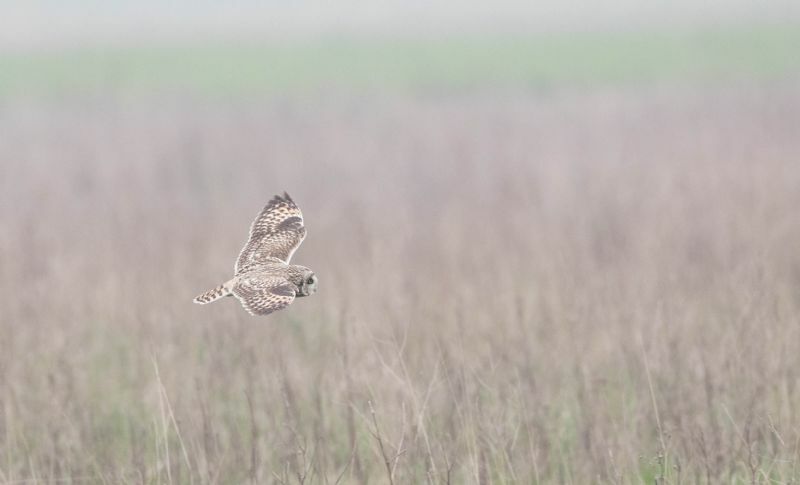 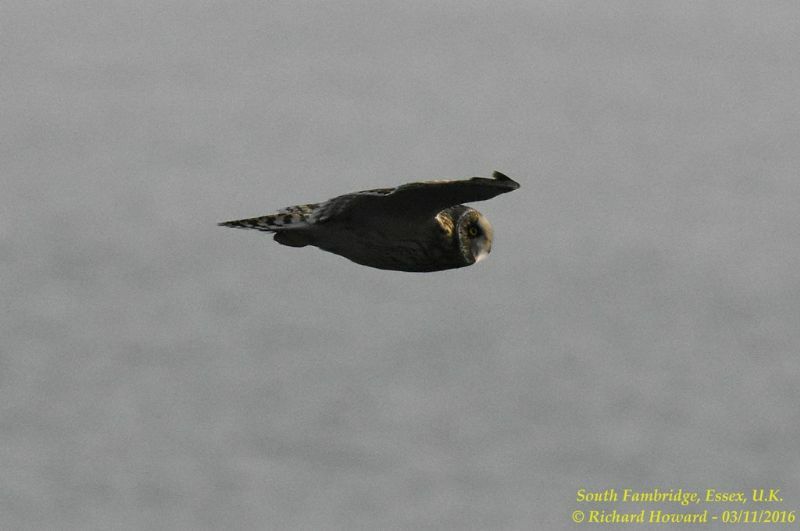 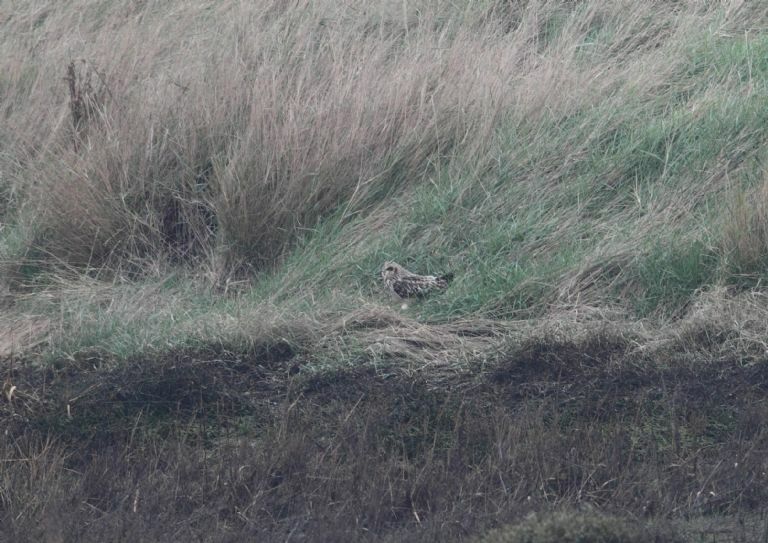 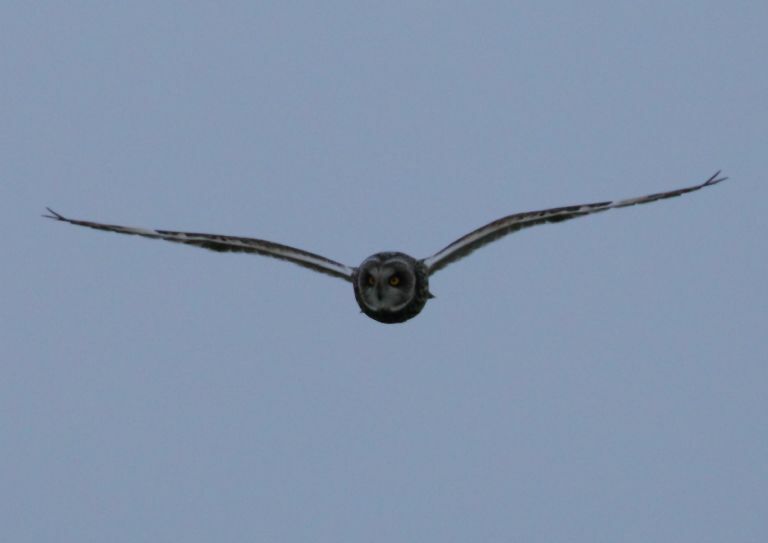 Short-eared Owl at South Fambridge. 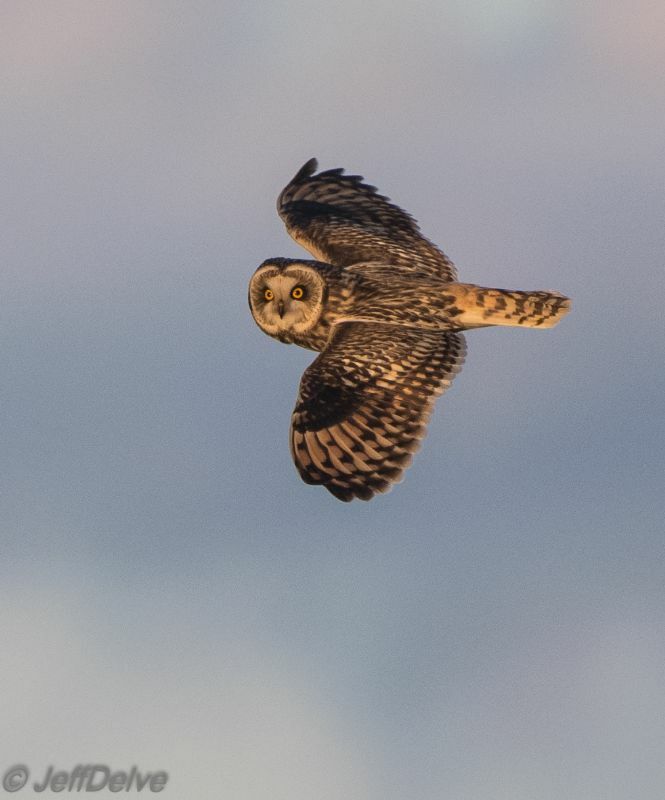 Short-eared Owl at Lion Creek. 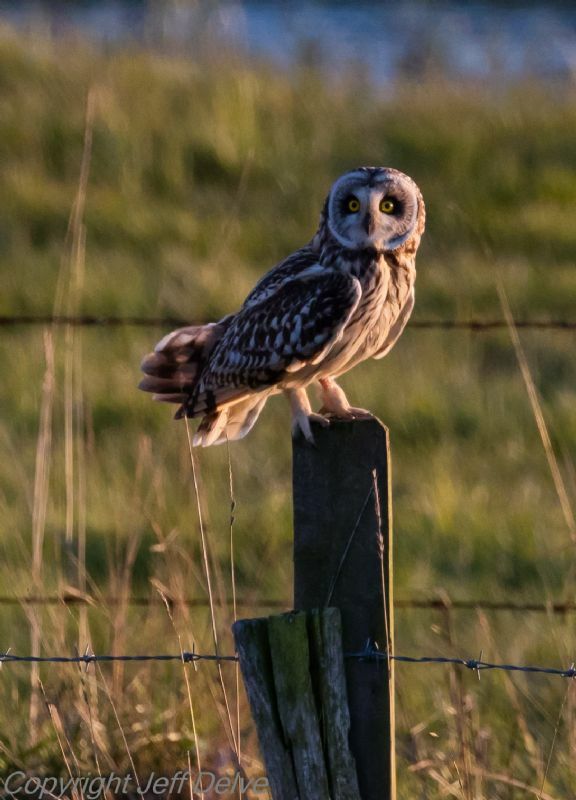 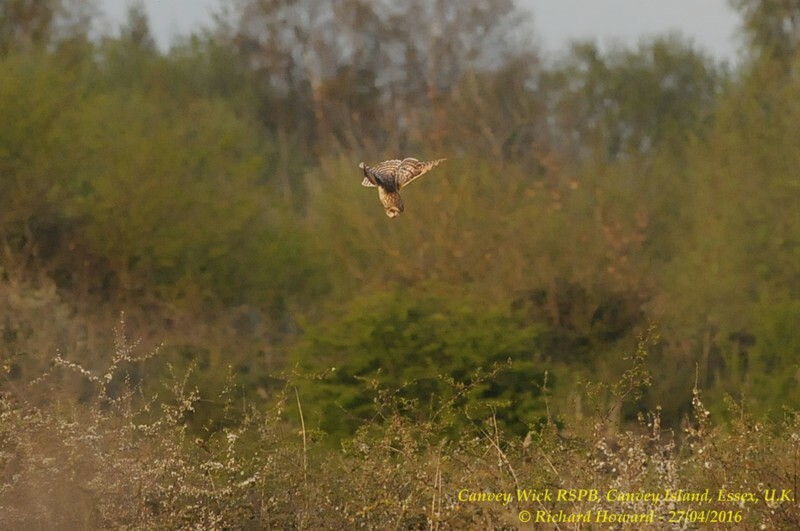 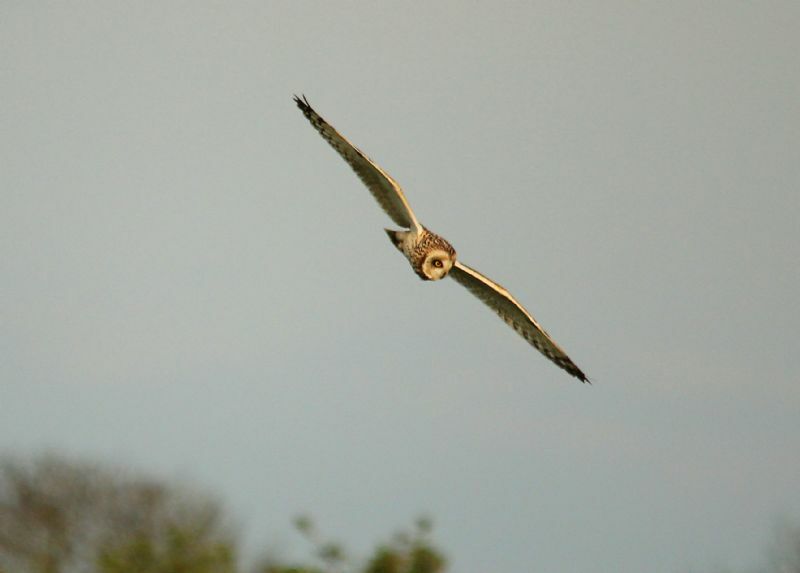 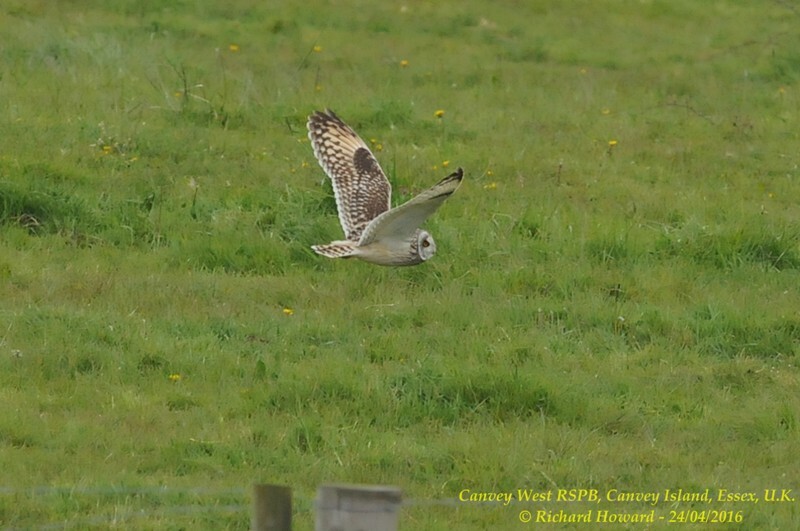 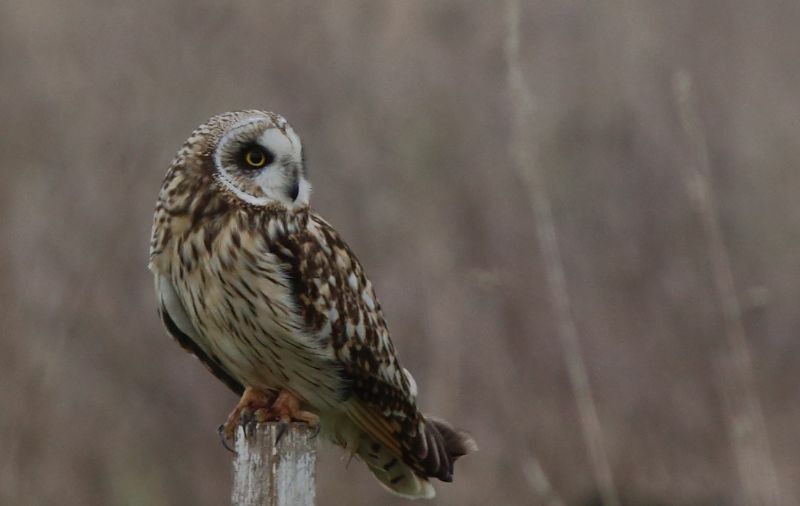 Short-eared Owl at Lower Raypits.